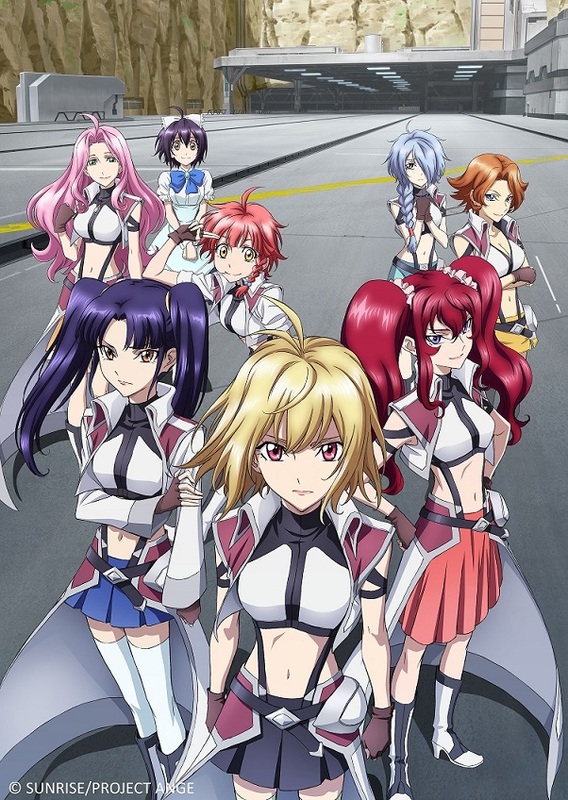 More anime excitement is set to come this April as Animax brings to its multitude of viewers two new shows with female protagonists namely Snow White with the Red Hair and Cross Ange: Rondo of Angels and Dragon. The anime adaptation of this shojo manga centers on the skilled herbalist Shirayuki, who, after being ordered by the Prince of Tanburn to be his concubine, flees from her country. On her journey, she comes across Zen who, unbeknownst to her, holds an elite position in the neighboring kingdom Clarines. As the story progresses, she trains to become a pharmacist of Clarines and develops a warm relationship with Zen. 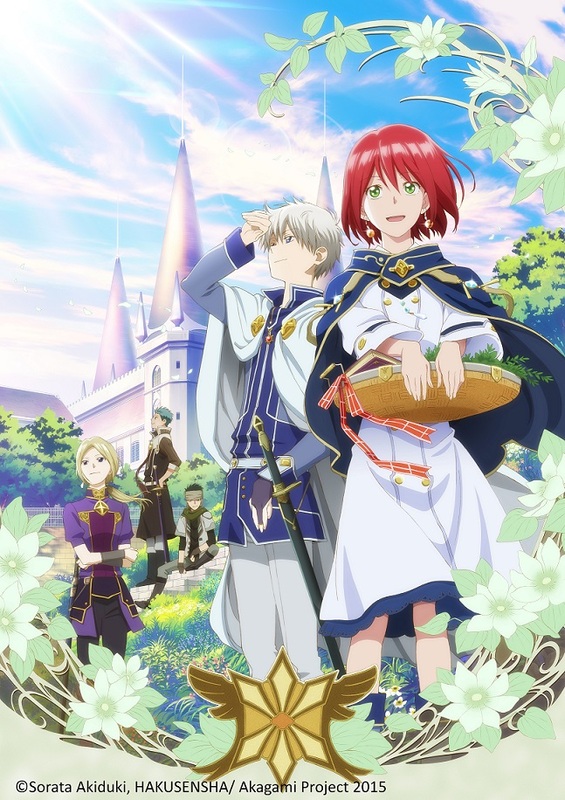 This lighthearted fantasy revolves around Shirayuki’s quest on curing disease outbreaks and preserving her relationship with Zen despite the difference in their social status. Cross Ange Rondo of Angel and Dragon paints a society well far into the future that finds itself free from pollution and war. Thanks to an innovation called “Mana,” days of perfect peace seems to have been finally found. Unknown to the people who have accepted this, it is but an illusion. Those who have rejected “Mana” have continued to live in oppression and are called “Norma.”Angelise, the first princess of the Misurugi Empire is exposed as a Norma by her own brother, resulting in a backlash that drives her to a far place called Arzenal, where she becomes a soldier and finds herself in one challenge after another, with the ultimate goal of restoring real order in her world.